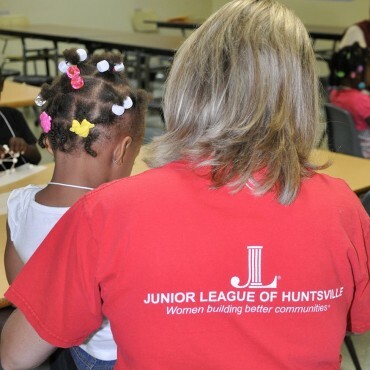 Since 1949, the Junior League of Huntsville has developed exceptionally qualified civic leaders who collaborate with community partners to identify Huntsville/Madison County's most urgent needs and address them with meaningful and sustainable solutions that have enhanced the quality of life in our community. 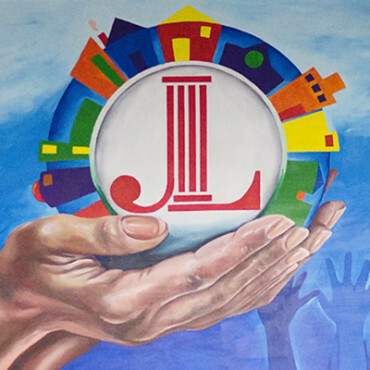 JLH is invested in developing long term initiatives and programs that meet the ever-changing needs of our community. Learn about our current programs here. 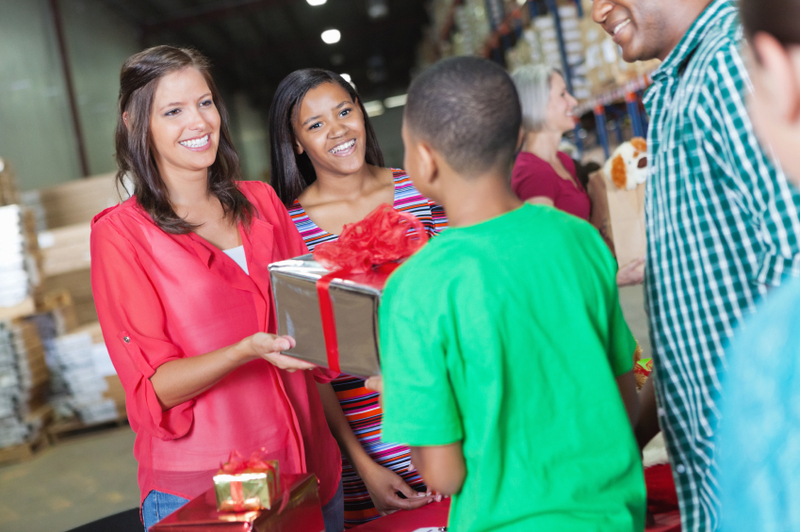 To maximize our impact in Huntsville/Madison County, JLH partners with other organizations that share our commitment of promoting healthy, educated families. 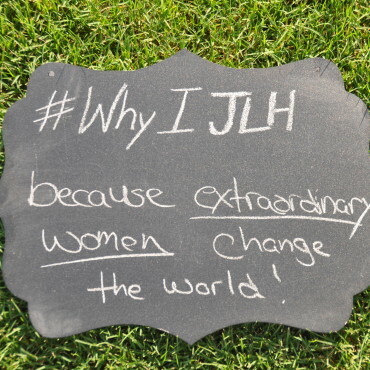 Through individual giving, corporate sponsorship, and special events, JLH raises funds every day to support our numerous charitable activities. We are women committed to developing ourselves as civic leaders and improving our community through volunteer service. Join us! The Junior League of Huntsville has been part of building a better community and making lasting community change for over 65 years. We embrace diverse perspectives, build partnerships, and inspire shared solutions. Our current focus areas of community impact are the education and health of women and children. This mantra of the Butterfly Project expresses the transformative mission of this JLH program, which rewards deserving high school seniors by outfitting them for their prom and providing scholarship money toward their college careers. In the process, the lives and futures of these young ladies are changed. 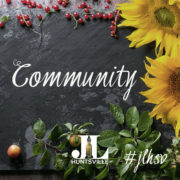 The Junior League of Huntsville is excited to announce the opening of its Community Assistance Grants application process! 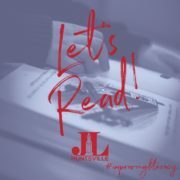 In its initial year, One on One: Let’s Read served approximately 100 families, distributed roughly 900 books throughout the school year, and supplied 130 workbooks to help prevent the summer learning slide! 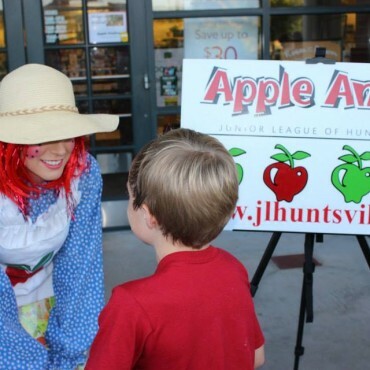 The Junior League of Huntsville is an organization of women committed to promoting voluntarism, developing the potential of women, and improving communities through the effective action and leadership of trained volunteers. We welcome all women who value our Mission. We are committed to inclusive environments of diverse individuals, organizations and communities. Our purpose is exclusively educational and charitable.